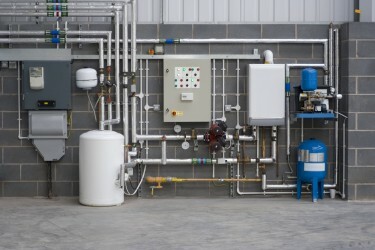 Finding a reliable engineer to assist you with any Commercial Installation can be difficult. Cliftons of Wrexham Ltd take that difficulty away. We have experience working in a range of environments. We have a growing team of professional engineers who will be happy to assist you with any form of Commercial Installation, just to make your day to day role easier. Our engineers are experienced and qualified to work on Domestic and Commercial Installations, whether it be Gas, Oil or LPG. We are the company for convenience and someone you can trust. All of our engineers are CRB checked to an enhanced level for peace of mind. Each commercial client will receive a free no obligation quotation to allow us to gather an idea of what it is you require from your new system. If Cliftons of Wrexham Ltd can be of assistance, then please Contact Us to organise a free quote.